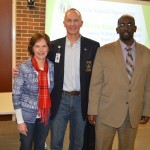 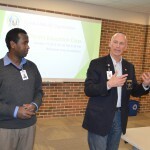 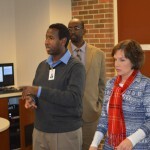 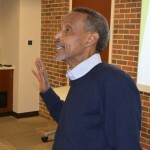 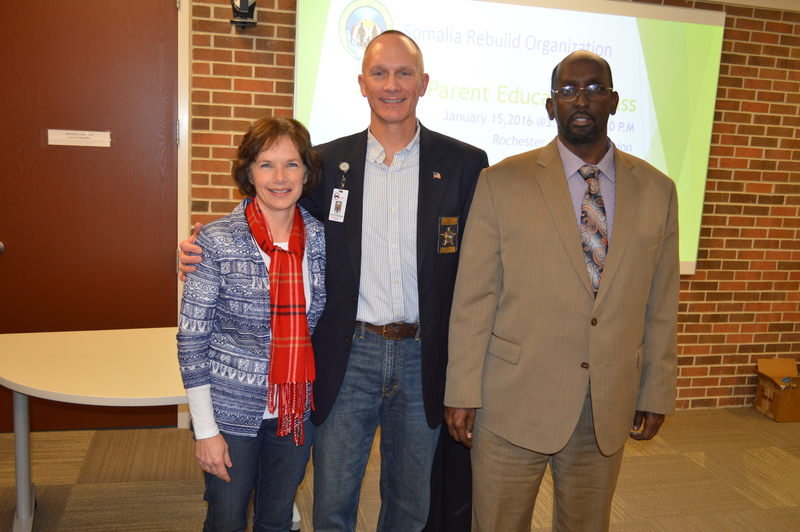 Somalia Rebuild Organization highlights one of their Somali Parent Education Class with key presenters such as Kevin Torgerson the Sharif of Olmsted County and Lisa Weber from the Rochester Public School system. 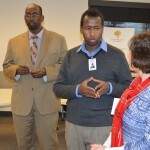 The Sharif explained how the city, county, state , and national law enforcement departments work. 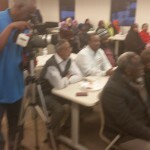 He answered many important questions that Somali Parents were eager to know. 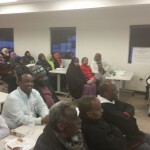 Lisa explained how the Rochester Public School system works and how important the collaboration between parents and the school system can benefit the community. 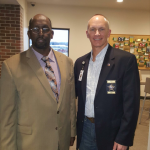 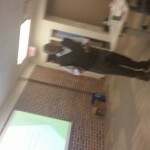 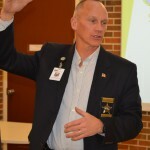 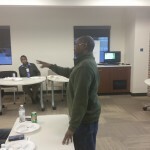 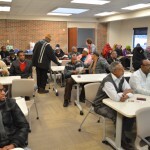 Some of the topics included the closing the gap between law enforcement and Somali youth. 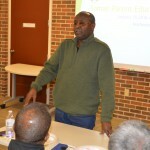 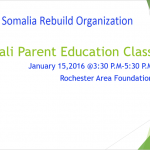 Other key topics include increasing the connection between the Rochester School System and Somali Parents. 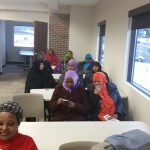 If we continue to collaborate with Somali parents and the school system we can see a large impact on the success of the Somali youth in regards to education. 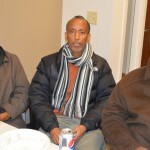 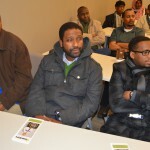 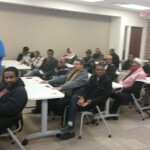 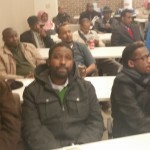 This class had the largest attendance over 60 Somali parents and it was held at the Rochester Area Foundation.